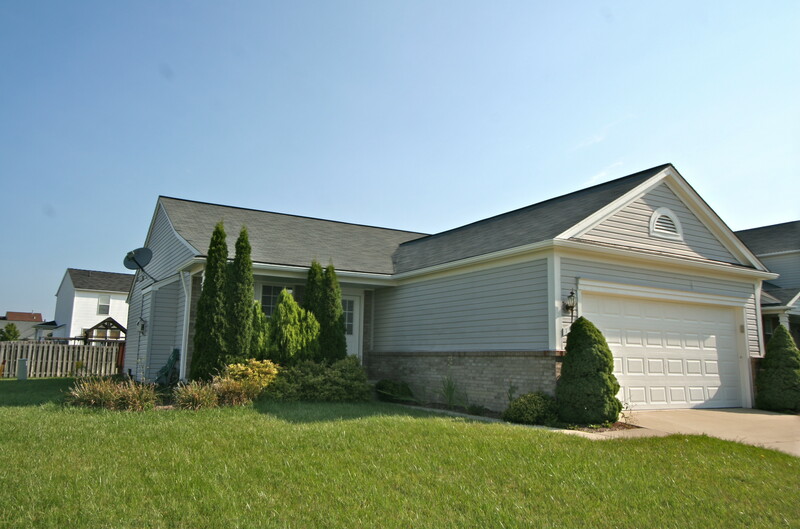 Located in beautiful Ypsilanti Township, Greene Farms is a sizeable subdivision of moderately priced, upgraded homes. 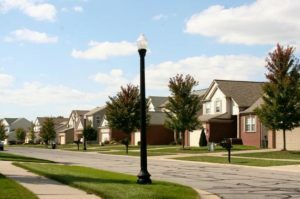 There are currently 13 homes listed for sale and so far this year, 7 homes have sold. $219,900. 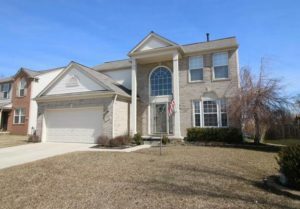 7827 Hampton Ct. 1746 sq. 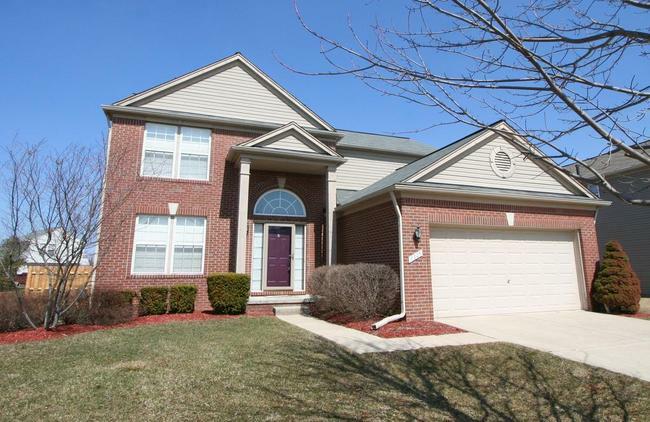 ft., +700 in finished lower level, 4 bedrooms, 2.1 baths. $205,900. 7870 Newbury Dr. 1803 sq. ft., +600 in finished lower level, 3 bedrooms, 2.1 baths. $179,900. 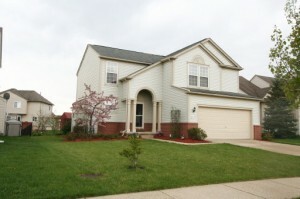 7015 Crest Dr. 1260 square feet with 3 bedrooms and 2 baths. What a great deal on a beautiful home in Greene Farms! 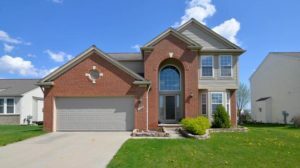 To learn more about 7716 Dover Drive or to set up your private showing, contact the Real Estate experts at The Bouma Group today at 734-761-3060 or info@bouma.com. And be sure to visit our website where you can view all of our Washtenaw County listings, search the Ann Arbor area MLS, or view our great buyer services.